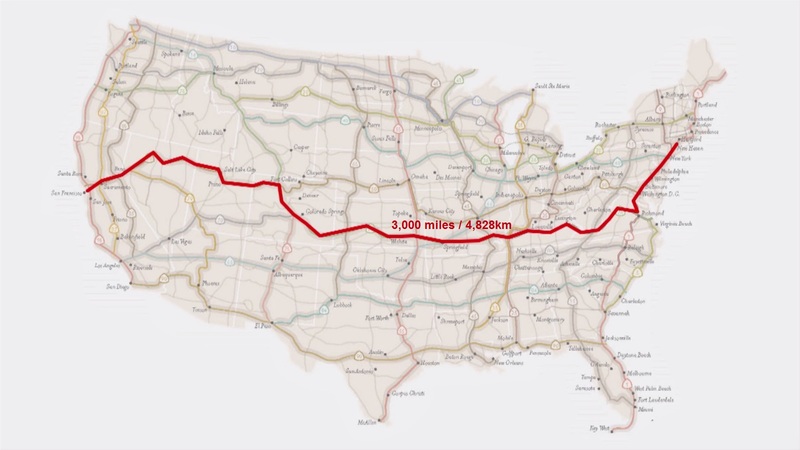 On May 17, 2014, Dwayne Burgess, photographer and cyclist, set out a trip across the United States by bicycle. He rode a total of 3000 miles completed in 75 days. Along the way he documented the contours of the country using photo and video equipment and met many people who shaped his perspective in profound ways. This is his story.